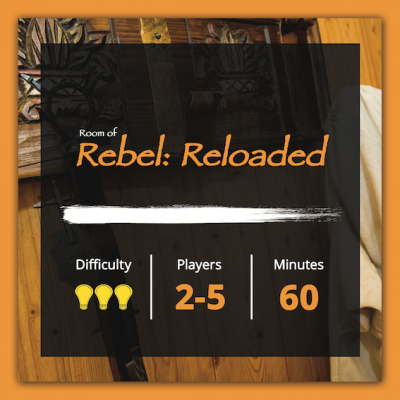 Would you like to immerse yourself in the world of William Tell and go on a fun Escape Room adventure with your friends? The medieval-style Tell room hides newly developed and tricky puzzles. Focus all your senses to find out how William Tell survived as an outlaw and perhaps you’ll end up rewriting the history books! Optimal team size: 3-4 players. 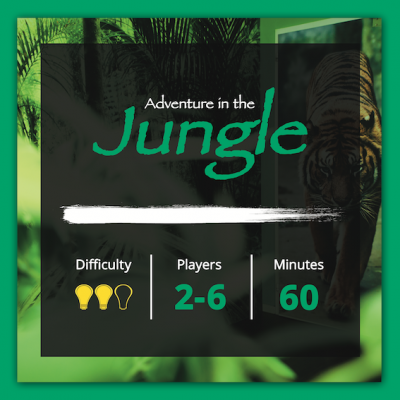 In our Jungle you’re going to be challenged by a whole series of playful puzzles. You’ll need to solve all of them in order to tame the hungry tiger and to be granted exit out of the Escape Room. On this fun adventure you’ll immerse yourself in an atmospheric and exotic world filled with authentic sound effects. Be prepared, as your entire sensory perception will be put to the test as well as your ability to act fast. Adventure in the Jungle is the more challenging and complex adult version of the Family Adventure in the Jungle. Important: At least one member of the team must weigh less than 70 kg. Optimal team size: 5-6 players. It’s our pleasure to welcome families to the world’s FIRST Escape Room game designed for kids aged 5 or older. A magical and unexpected world awaits the young explorers behind the doors. The mission is clear: they have to outsmart the tiger – our Jungle guard-, to get out safely! 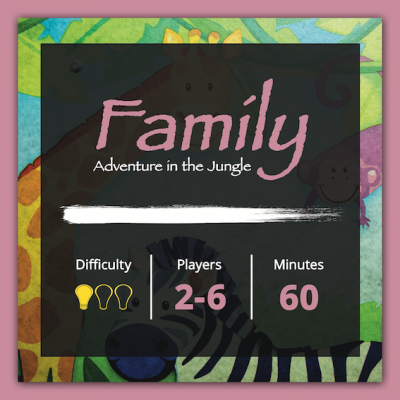 The Family Adventure in the Jungle is particularly suitable for a children’s birthday party. Since there are plenty of puzzles for the kids to discover and to solve, all children will be engaged and entertained during the game. Optimal team size: 3-6 players. This room is not for the faint of heart. Scuffed walls, a messy bed…what’s happened here? The rundown retro motel room is full of mysterious puzzles and tricky challenges. 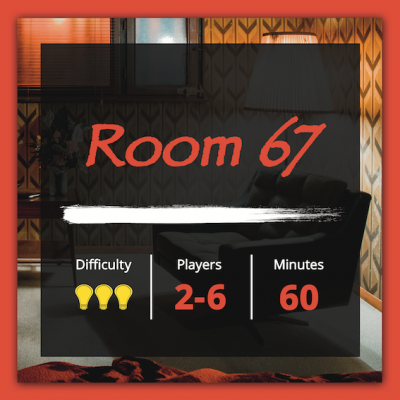 Imagine the challenge of the hotel manager in the team, because only then can you escape from the ROOM67. Important: This Escape Room is located on Schiffbaustrasse 13, 8005 Zürich at Novotel Zürich City West and not at ZÜRICHescape main office.